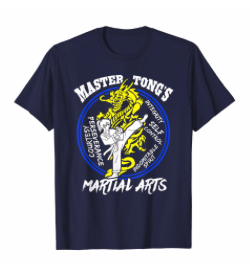 Master Tong’s Martial Arts wants our students to look good on and off the mat. 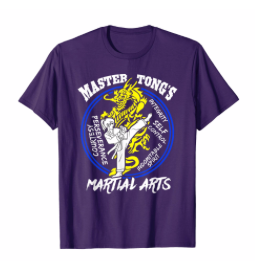 We have developed our own line of apparel and custom training clothing. Check here to see all of our latest product offerings!